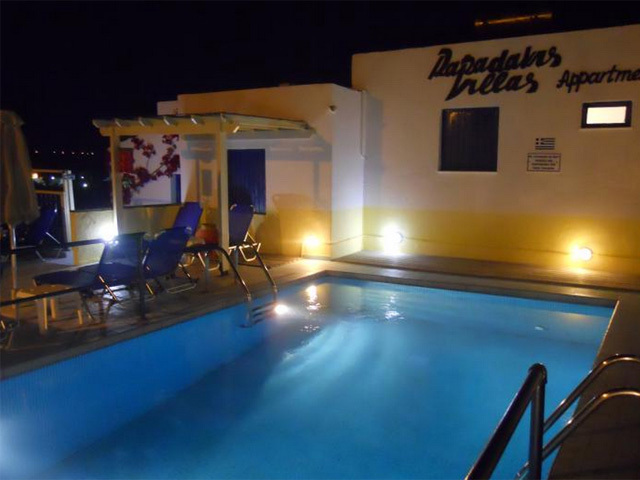 Open:May to October...Prinos Apartments are situated very near the vibrant centre of Hersonissos and its crazy nightlife. 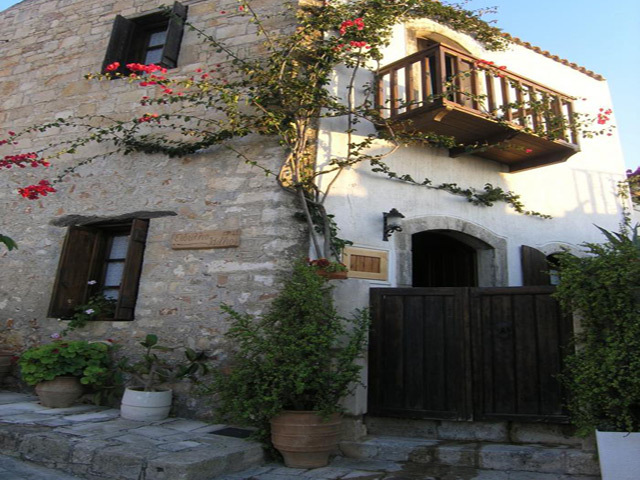 Open: June to October...Iliostasi beach apartments is a blend of traditional and modern Crete. "Iliostasi" means "the longest day of the year" and depicts the sunlight-abundant days of the Greek summer. 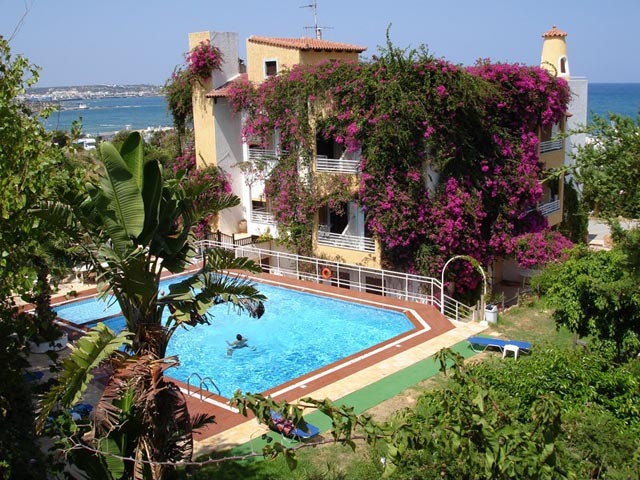 Open: April to October... 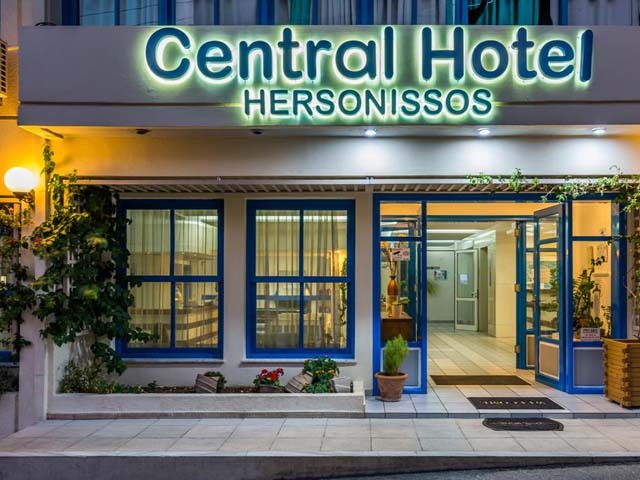 Located in the heart of cosmopolitan and vivid Hersonissos city, Central Hersonissos 3 star Hotel is the ideal choice if you would like to spend a quiet, comfortable, pleasant and memorable vacation in Crete, Greece. Open: April to October...Welcome to Villa Idillion, your home from home.